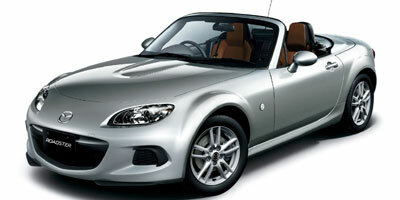 Conjure up the image of a sporty car and what pops into your mind first? Now, think of any in-the-seat experience you’ve had with it – or owned. How much did you love your car? Was it enough to go back and purchase it another time? Consumer Reports annual owner satisfaction study polled its subscribers and asked them roughly that same question. 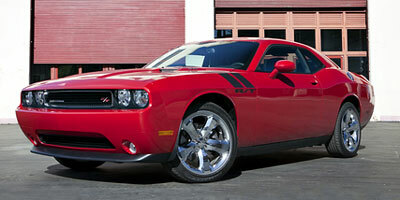 These are the top 5 sporty cars consumers love – and say they’d buy again. Chevrolet Corvette – 91 percent – See that grin on the Corvette owner that just passed you on the highway – or cruised comfortably at highway speed, content to just be in the awesome sports car? 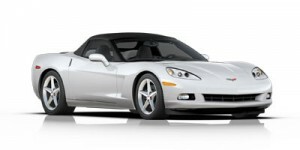 For 60 years, the Chevrolet Corvette has brought such driving and owning pleasure to its fiercely ardent buyers. Available for 2013 in coupe and convertible, Grand Sport, Z06 and ZR1, a 427 convertible and 60th anniversary package, Corvette offers fast, uncompromised driving performance and horsepower ranging from 430 (base) to 638 (ZR1). Pricing ranges from $49,600 to $111,600. Would owners buy their Corvette again? Oh, yeah. Porsche 911 – 91 percent – Classic good looks, breathtaking performance, and a quiet interior that’s also quite comfortable, the Porsche 911 remains one of the most influential and recognizable vehicles in the world. For many purists, the only true Porsche is the 911. The 2012 Porsche Carrera and Carrera S marked the arrival of the seventh-generation of the legendary sports car. 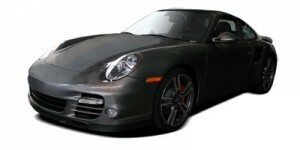 With starting prices from around $80,000, the Porsche 911, to many extremely well-satisfied owners, is one of the best buys in a sports car. Dodge Challenger (V8) – 90 percent – Muscle-car styling, refined ride and handling, spacious interior and huge trunk are just some of the reasons why owners love the V8-powered Dodge Challenger. Though the 2013 Dodge Challenger has a base V-6, most enthusiasts head straight for the 375-horsepower Hemi V8-power in the Challenger R/T or the high-performance 470 horsepower in the Challenger SRT8. adds handling finesse to its bag of tricks. In fact, for 2013 there are three different V8 engines offered, everything from the 420-horsepower V8 to the 444 horsepower in the Boss 302 all the way up to the 650-horsepower Shelby GT500. Taken together, the 2013 Ford Mustang V8 offers a real performance bang for the buck, and does so with surprising sophistication. 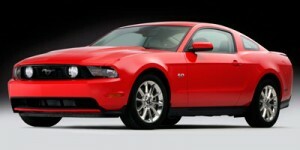 Starting prices for the 2013 Ford Mustang V8 range from $34,300 to $59,200. thrilling owners with its light and lean performance in a relatively simple, yet appealing, package. Starting prices for this pocket rocket range from around $23,700 to $30,350.